One year on and business is booming. They say time flies, when you’re having fun, and boy “they” are right. One year ago, we opened our beautiful Lodges to guests and it’s been an incredible 365 days. We have hosted over 5,000 satisfied (and returning) guests from across the UK and Europe, many commenting on their Lodge stay as being typical of a five-star experience. Praise indeed. Over 1,000 #bblmoments have been shared and liked. 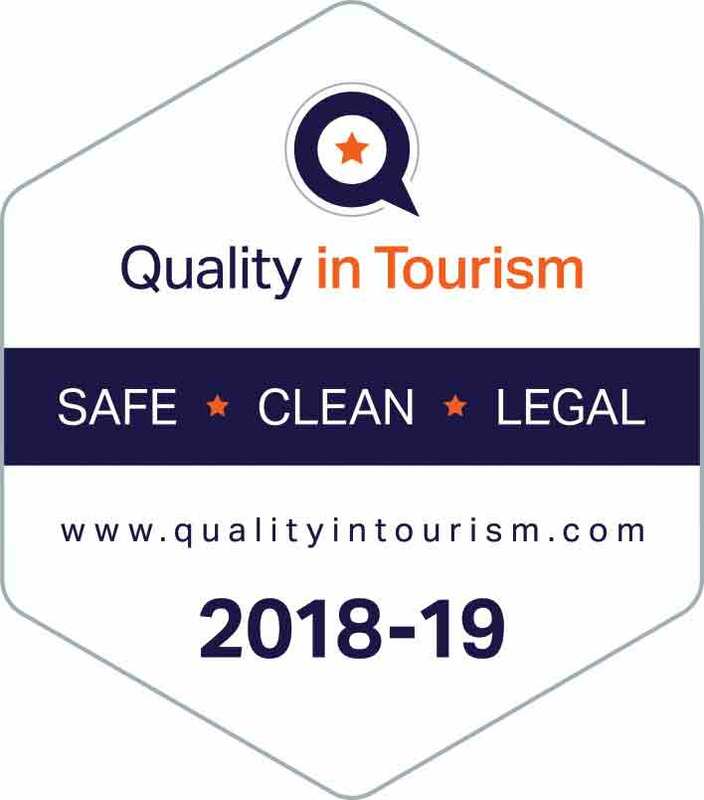 We are proud of our consistently “very good” and “excellent” ratings on Trip Advisor and Google. We’ve appeared in numerous newspapers, magazines and blogs, including The Sunday Times and The Guardian. 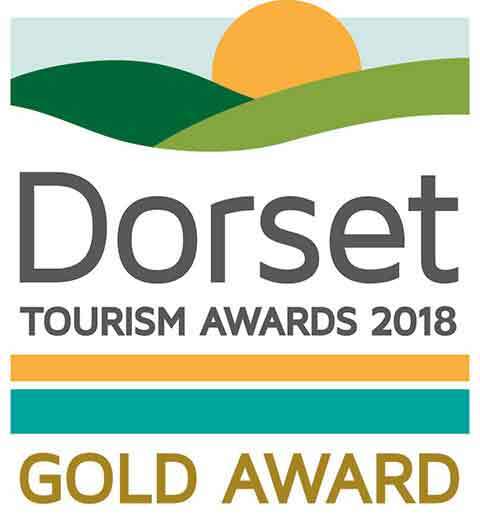 The icing on the cake before Christmas was to win a Silver at the Dorset Tourism Awards and selected as a finalist in the Bournemouth and Poole Tourism Awards in March. We are aiming for Gold in 2018. So, what does the future have in store? Well, we have exciting plans to develop another nine Lodges later this year. We are also expanding our Beach Lodge team, so Kim will be joined by Katie and Laura to welcome guests and to provide first class customer service. To celebrate our 1st anniversary, we will be launching a fantastic competition to win a Beach Lodge stay and dining experience, so watch this space.